SafariBookings.com, an online marketplace for African safaris, set out to determine which safari park is best for African Safaris. After analyzing 3,008 reviews from both safari travelers and acclaimed experts, Serengeti National Park in Tanzania was named best park in Africa with the highest overall rating of 4.89 out of 5 stars. This victory was no surprise to safari enthusiasts, although the runners up posed quite some competition. South Africa's MalaMala Game Reserve came in second place, and Okavango Delta in Botswana took third. Of the total, 2,234 reviews came from safari tourists from 63 countries, including reviews from first-time safari tourists, as well as seasoned safari travelers (who are probably more critical of parks, as they can compare a host of parks across various countries). The remaining 774 reviews were written by travel and safari experts, including guidebook authors of Lonely Planet, Rough Guides, Frommer's, Bradt and Footprint. More experienced safari tourists who've been on multiple safaris rated the Serengeti 16% higher than any other park. The industry experts also rated Serengeti highest of all. This illustrates even more that the park deserves to rank first. 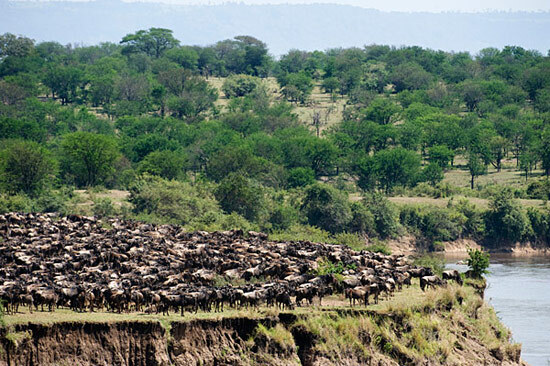 When asked why Serengeti is such an impressive safari destination, several themes emerged: the annual great migration (comprised of over 2.5 million wildebeest and zebra), great wildlife viewing year-round and endless grass plains that feel like authentic Africa. 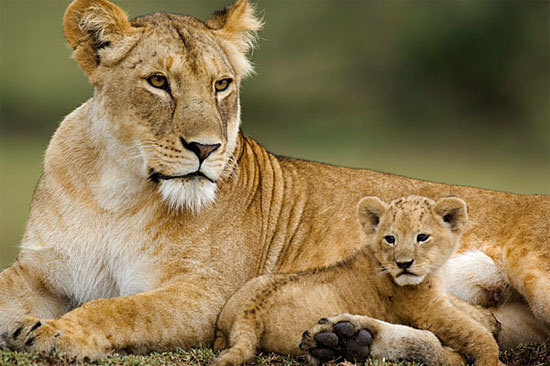 Also contributing to the choice was Serengeti's distinction as one of the best places to see most predators including lions, and thousands of wildebeest cross crocodile infested rivers. Also, visits to the park can be easily combined with other top-class parks of Tanzania.